Kenay Home has opened its first shop in the centre of Palma. 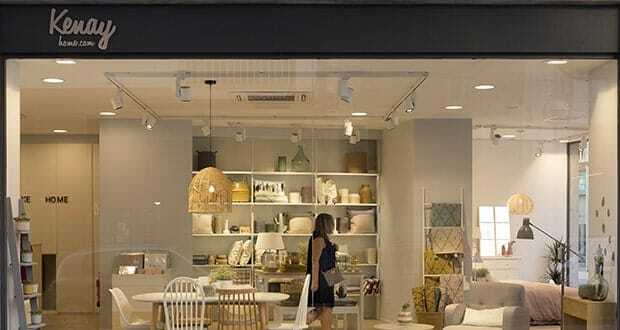 The Spanish homeware brand has already made its mark with outlets in Valencia, Bilbao, Barcelona and Madrid. Kenay labels its style as Nordic, natural, romantic and modern. Head to Calle Josep Anselmo Clavé no. 12 to discover furnishings for the oldest to the youngest in your household. We hope you have found this article about the Kenay Home in Palma useful and that you have many memorable stays in Mallorca as a result of our recommendations.